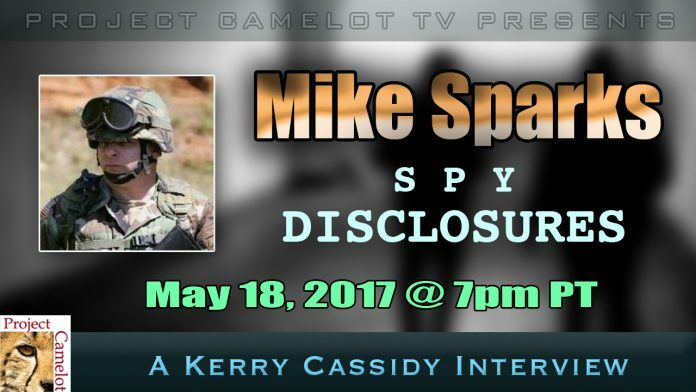 TONIGHT I will be talking with Mike Sparks about James Bond and other spies and the secrets disclosed. * How does the DEEP STATE Illuminati control Retired Spies from Making Sheeple-Mentality-Changing Disclosures? * WHO are the “Handlers”? * What happens to “Fiction” Writers whose words get TOO CLOSE TO THE TRUTH? * Why hasn’t Christopher Creighton’s 1996 James Bond WW2 reality book been ignored so far by the global 007 Fan Base? * Who was Christopher Creighton and his relationship to Commander Ian Fleming? * Why does JAMES BOND pose a THREAT to the DEEP STATE? Did you watch SPECTRE? Next articleAre We Being Tapped By HAMR Nano Tech Spies?